Blended Learning and The Flipped Classroom: What's the Difference?! Blended Learning and The Flipped Classroom: What’s the Difference?! 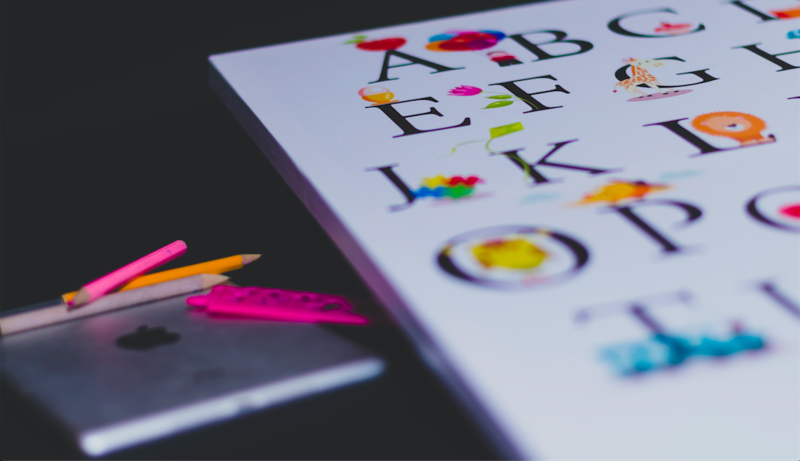 Learnkit has published content about Blended Learning and The Flipped Classroom but our subscribers have consistently asked: What’s the difference? There are a number of articles explaining each learning methodology but it’s tough to find anything that clearly explains the difference between the two and when to use one over the other. 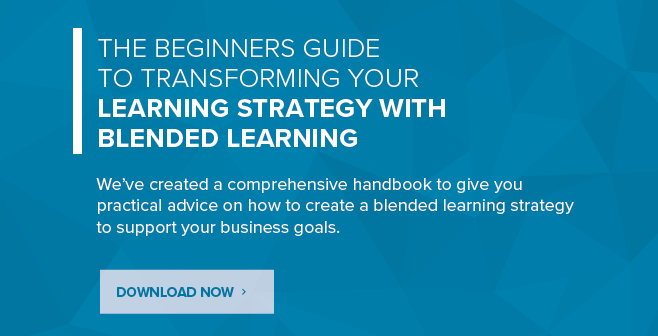 To help clear things up and better guide you to the best learning methodology for your organization, we’ll explain the difference between Blended Learning and the Flipped Classroom with some examples to help you better understand each term. Blended learning combines traditional in-person classroom learning and the use of technology, to teach new learning materials. Blended learning allows users to learn at their own pace and dig deeper through asynchronous modules while providing real-time support from an instructor during synchronous sessions. Example: A student is learning English as a second language. In the classroom they are taught a lesson, and then given online activities to review concepts that were just taught in class. If you create digital learning materials that compliment traditional in-person learning, you are using blended learning. A Flipped classroom is a form of blended learning where learners are asked to view short elearning modules at home or on their own time, to prepare them for their in-person classroom training. This allows learners to use online modules to learn foundational concepts and lessons, so that they are able to attend in-person sessions with specific, informed questions. Example: A student is learning English as a second language and is given online training material that they need to complete before attending their first day of class. If you use online learning materials to introduce new subject matter and use in-person classroom time as a workshop for discussing new learning concepts and asking questions, then you have a flipped classroom. Both blended learning and the flipped classroom use the best of in-person and online training. Both are highly effective forms of elearning that yield many benefits to organizations looking to maximize the success of their training programs. 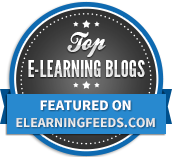 Microlearning: What is it? And What Benefits does it Offer?